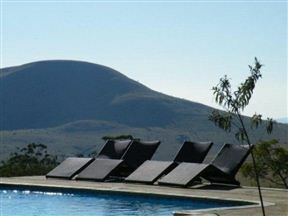 White Elephant Bush Camp , Pongola Best Price Promise! White Elephant is the only lodge in South Africa to offer Kariba-like, water based safari activities, motorized and canoeing as well as the traditional land based activities. 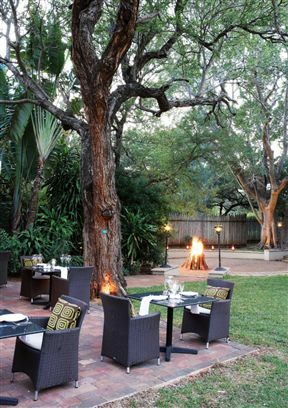 This sets us apart from other safari destinations. 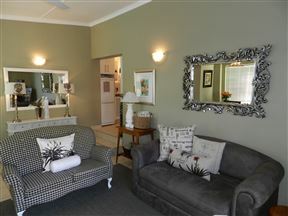 Thokazi Royal Lodge, Nongoma Best Price Promise! Thokazi Royal Lodge is situated close to the six Royal Residences of His Majesty King Zwelithini kaBhekuzulu and the renowned Royal Route. 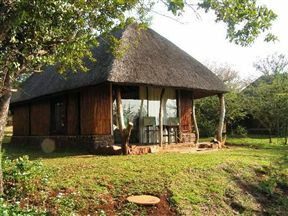 The world-famous Hluhluwe-Umfolozi Big 5 Game Reserve is situated approximately 1.5 hours away and spoils its visitors with spectacular game viewing year round. 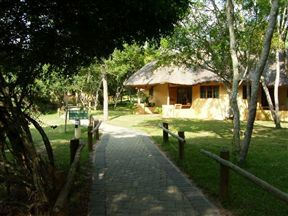 Bonamanzi Game Reserve, a private South African Big 4 game reserve, safari lodge and natural heritage site, is also one of the largest private wildlife and birding parks in Zululand. Local Zulu guides will introduce you to African game both big and small and some of the most endangered and rare bird species in South Africa. 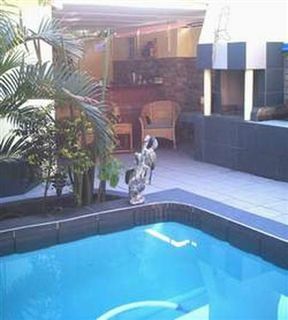 La Boheme is a self-catering apartment situated in the charming seaside town of Richards Bay. 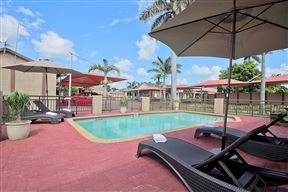 57 Pelican Street is a luxurious four-bedroom house located close to the beach. 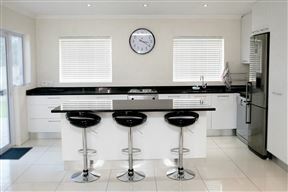 The house is fully fitted for self-catering and offers a swimming pool, double lock-up garage, air-conditioning and three bathrooms. 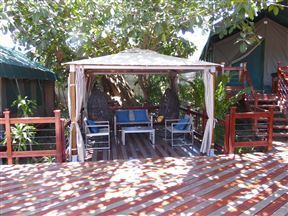 Monzi Safaris Tented Camp offers 13 luxury tents with en-suite bathrooms-Glamping style. Cool down in our large pool while the fire is going in the barbecue area.